Sleep Number Beds - When Do They Go On Sale? 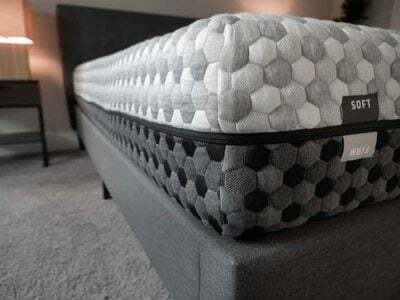 Home » Sleep Number Beds – When Do They Go On Sale? 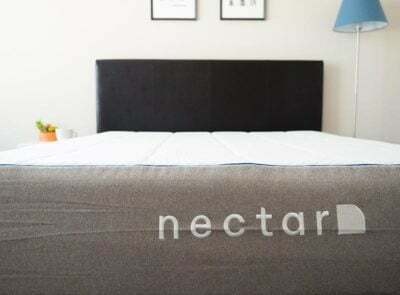 Sleep Number Beds – When Do They Go On Sale? 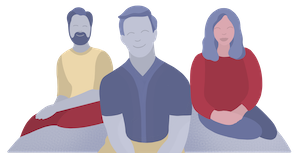 Sleep Number beds are popular with both individuals and couples who value the ability to customize their bed based on how they feel any given day. Each mattress comes with an air chamber (or two) that inflates/deflates based on your Sleep Number setting. The higher your number – which goes up to 100 – the firmer your bed. 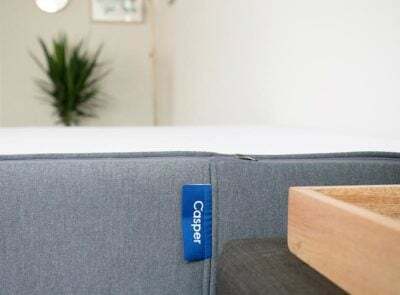 Both types of beds come with a DualAir Adjustability feature, which allows couples to set the firmness and support on their portion of the bed – no one has to compromise. 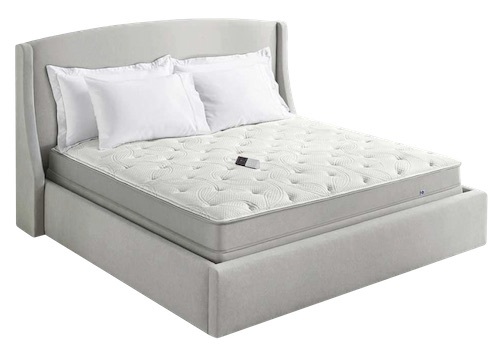 Sleep Number beds come in a wide variety of models with varying levels of supportive foam layers and mattress tops. The most basic model is the C-2 ($899 for a Queen) and the top of the line model (currently) is the I-10 model ($4,999 for a Queen). When Do The Beds Go On Sale? According to the Sleep Number representatives, I spoke to about mattress sales, the beds go on sale all the time. I asked when the next bigger sale would be happening, but the sales representatives assured me they don’t have a heads up on the timing. 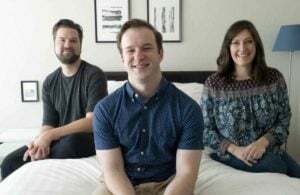 Although there are no guarantees on when a Sleep Number bed will be discounted, all the representatives I spoke to said that there are some sales around most major holidays. If you’ve got one model in mind, in particular, it might be worth it to keep an eye on the price. One representative told me that every single mattress has been on sale at the same time before. She couldn’t tell me when that would happen again but at least we know it’s possible. Sale prices change frequently, but can be as small as $200-$300 off (on a Queen) to Final Clearance sales that are closer to $900 and $1,200 off per Queen bed. If you see a bed on Final Clearance that is because it is on something called a “close-out.” Once they are completely sold, the beds will be discontinued. Are The Sales In The Store The Same As Online? 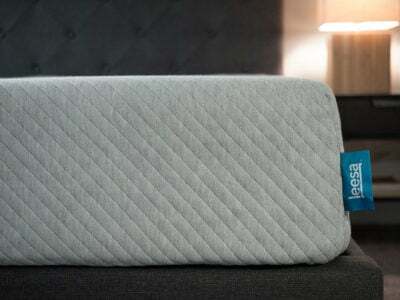 Sleep Number beds will be on sale for the same amount online as they are in-store. 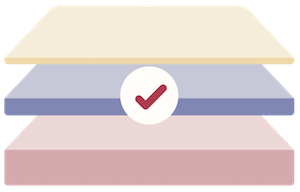 You can rest assure that if you go into a store to try out different mattresses and bases you will be getting the same deal as online customers. 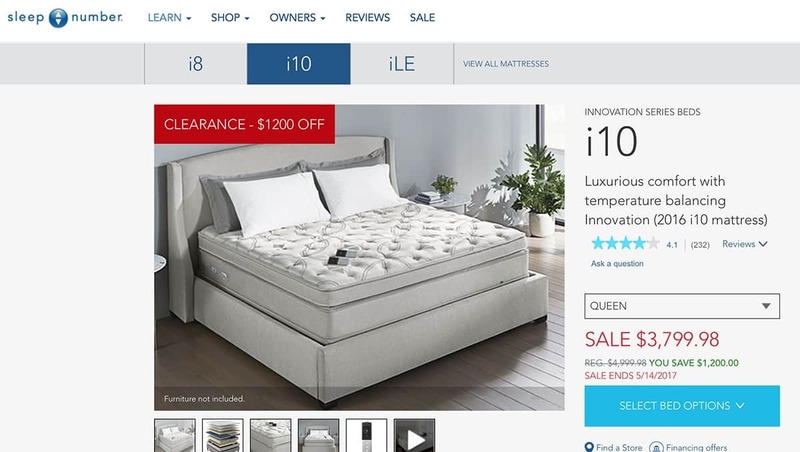 You can always purchase your mattress in-store, on the phone or via Live Chat on Sleep Number’s website. I purchase a 360 last week and today it went on sale 50% off. Can I get the 50% discount??? You should be able to. They have a 100 day trial at home anyway. You should be able to go into the store with your receipt and get the discount applied back to your credit card.